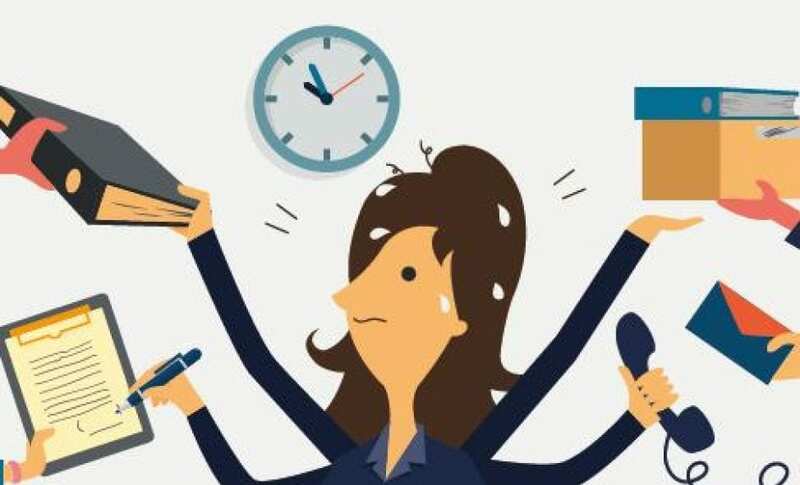 The teacher work life balance – Is it more mythical than ever before? You’ve heard it all before. You’re the erroneous owner of the most admired job amongst your friends. If only they knew. As we’ll go on to discover here, not only is the easy life of the teacher a complete myth, any semblance of a healthy work life balance is, for most, seeming further away than ever before. 10 years ago, a worrying study found that 25% of head teachers had an alcohol problem. So, a decade on, are we still in the same reprehensible situation? In a word, yes. Almost 1 third of teachers work more than 60 hours a week – with 82% saying that their workload is unmanageable, and two-thirds reporting that expectations had increased significantly over the last five years. One in five teachers intend to leave due to workload concerns. Just 12% of teachers say that they have a good work life balance. As for our pupils? 70% of teachers report that these impossible demands and the non-existent work-life balance is severely affecting children. “Teachers have no time left for reflection. There’s more attention than ever before on children’s mental health, but there needs to be this level of support for teachers too. For many, it’s hard to reveal they’re dealing with anxiety or depression. Health and wellbeing policies in schools should be mandatory and one of the things schools’ performance are measured on”. Julian Stanley, Chief Executive of ESP. The education secretary – New face, same misunderstandings? Damien Hinds, a relative newcomer to the role of education secretary, is stepping into some rather unpopular shoes. Ever since 2010, starting with Michael Gove, there’s been increasingly lesser faith with each succession. But is this apathy this misplaced this time around, with Damien Hinds? The big question: Will Hinds finally tackle what his predecessors have failed to? They just don’t ‘get’ the pressures of what they ask. So the success of this latest initiative as to whether the work life balance will truly be redressed by Hinds, will largely be dictated by how successful the collaboration is between the Education Secretary and those he’s pledged to work with and listen to. We asked, you answered, and if you’re like our followers, you’re most likely feeling that this year has been the hardest yet. Just what the results of this poll will be after Hinds is done may well be anyone’s guess. Talentedteacherjobs.co.uk: The leading social recruitment solution for schools to connect and employ teachers, leaders and education professionals. 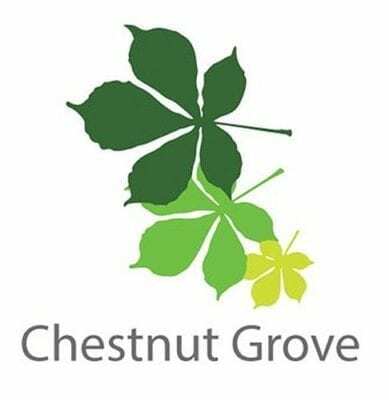 Chestnut Grove Academy We seek an enthusiastic, dynamic and committed P.E. teacher to join a well-established team of P.E. specialists. 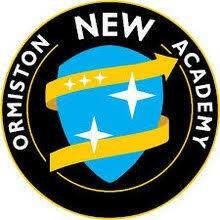 North East Wolverhampton Academy We are seeking to appoint a talented leader with a passion for raising standards through excellence in teaching & learning in their own classroom and through ensuring the very highest standards of behaviour, inclusion and interventions. 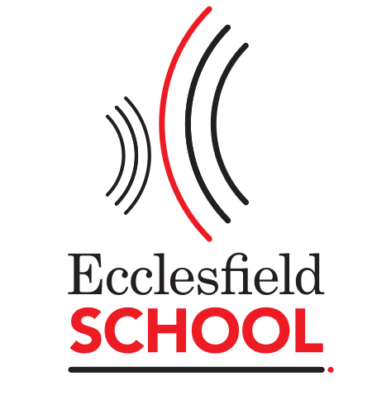 Ecclesfield Comprehensive School This is an exciting opening to join the team at Ecclesfield as a Teacher of English. What’s the next generation’s view on Brexit? As a teacher, do you work more than 50 hours per week? What creates high morale for staff in school? Conservative Manifesto: free breakfast for all primary children?